Feature & Follow Friday is a weekly meme hosted by Alison Can Read and Parajunkee. Each week a new question/discussion on books is posted. It's a fun time where you can visit with other bloggers and gain new followers. This Weeks Question: July 4th is the US’ Independence Day. Share your favorite book with a war in it, or an overthrow of the government. I will say, I love books with War in them. Day of War and Covenant of War by Cliff Graham are at the top of the list. They are the first 2 books in the Lion of War Series. They are gritty and they are violent, but they are not gory. They show how brutal war use to be with hand to hand combat. 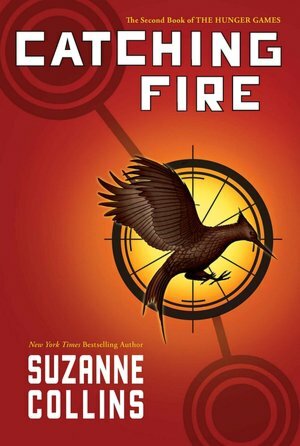 The Hunger Games Series by Suzanne Collins. 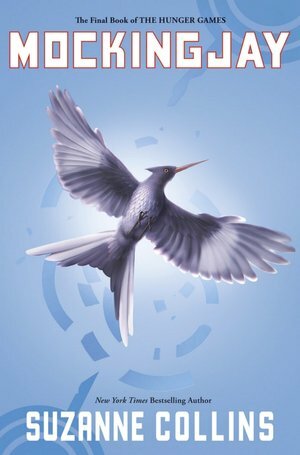 I love the Hunger Games books! They're my favorites. :) I'm a new bloglovin follower! It is a great series! :-) And they seem very popular today. 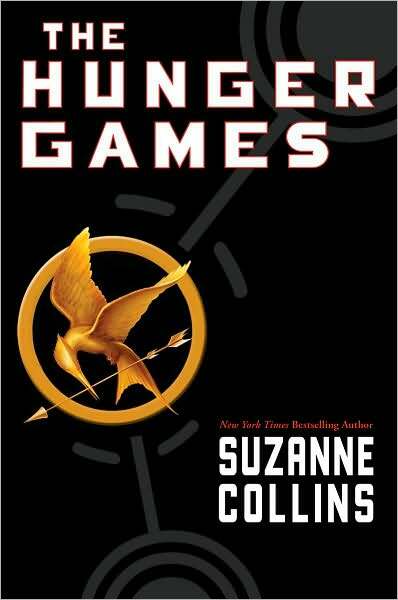 "Hunger Games". "Hunger Games", everywhere! But it's definitely a great pick along with the Lion of War series. New Follower via GFC and Bloglovin'. Thanks for stopping by! I followed back on Bloglovin'.